Dixon is one of the most popular and sought after marine painter of the early 20th Century. 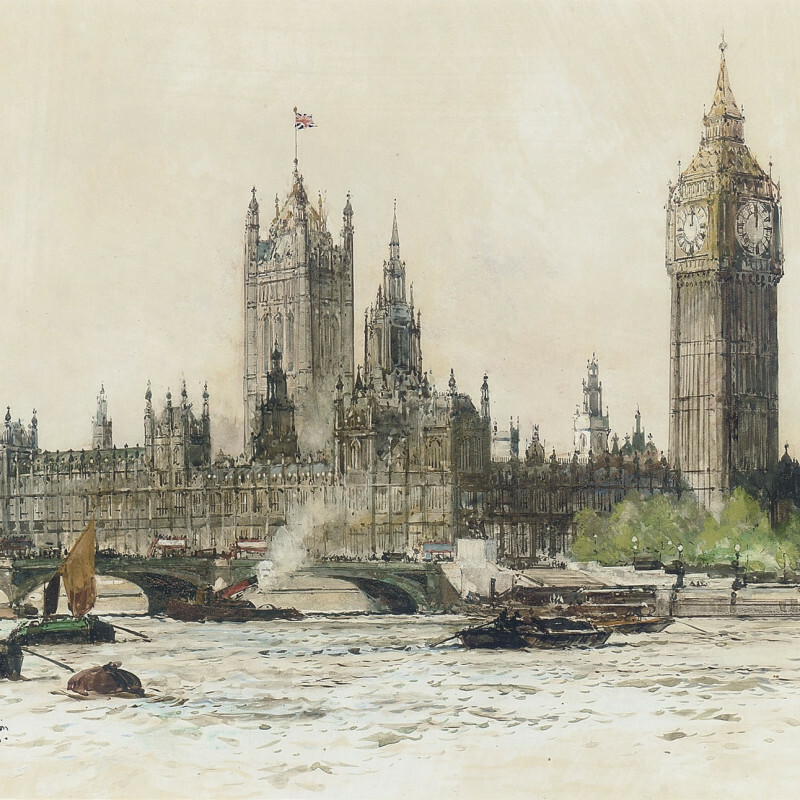 Renowned for watercolours he typically depicted famous historical subjects, but also concentrated on contemporary views. He exhibited at the Royal Academy from 1889 and was also a member of the Royal Institute of Painters in watercolours. Five of his works can be found in the National Maritime Museum at Greenwich.